No more need for antivirus software! We protect your devices at the CPU-level rather than at the software-level, securing the CPU that controls the machines instead of playing the catchup game with every wave of new viruses that appear. 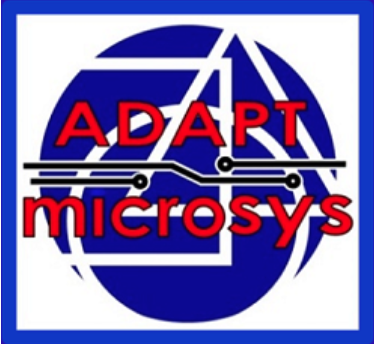 Adaptmicrosys is an Intellectual Property (IP) company of security-enabled CPU/memory/computer hardware and system software in the information technology industry sector. We will be the only security you need. Adaptmicrosys offers Security-Enabled (SE) CPU Technology. The SE-CPU is an all-in-one security solution for any connected systems you ride, wear, talk, see, & more. The SE-CPU technology can secure your information and devices much more than any antivirus software can. Posted on February 11, 2019 by Tech Futures Group.